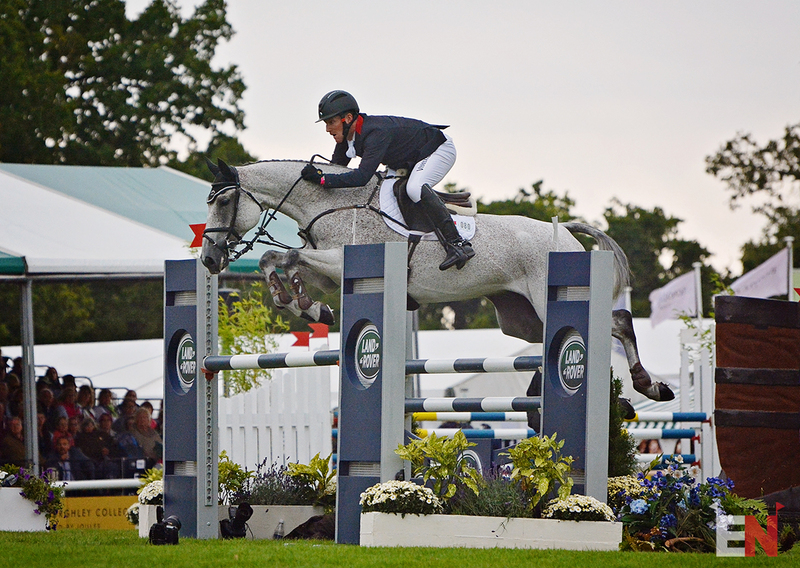 Oliver Townend and Ballaghmor Class win Burghley. on in the course, but managed to jump clean with only one time fault. It was a tough course — only five horses jumped double clear and a total of six had no fences down. 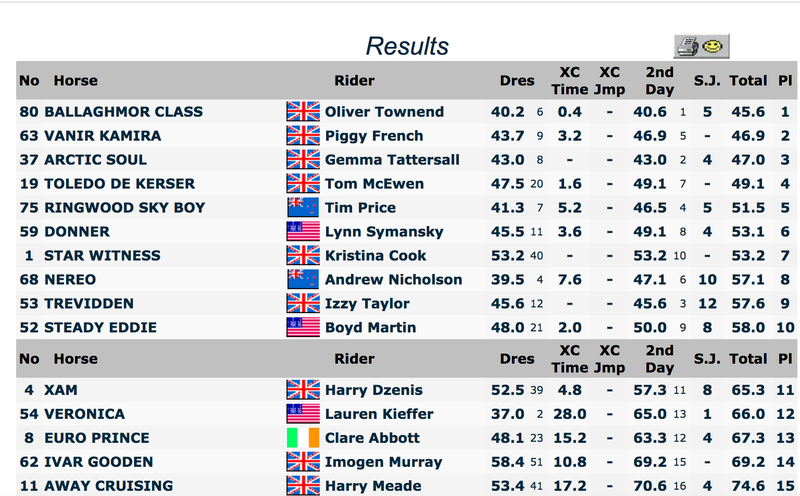 Final Results of the 2017 Burghley Horse Trials. Don’t be fooled by the victory lap. Townend chose to ride Samuel Thomas. The pair finished in 21st place.